John took up the bow with Kendal Bowman in 1992 and joined Pendle & Samlesbury in 2002, after he moved to Preston. Having qualified as a coach in 2001 he soon became involved with beginner courses and coaching within the club. As an archer, John shot recurve, compound and the longbow, but it was as a National Judge that he was best known. Judging kept him busy throughout the year, his favourite tournament being the Clan Donald event on the Isle of Skye each July. 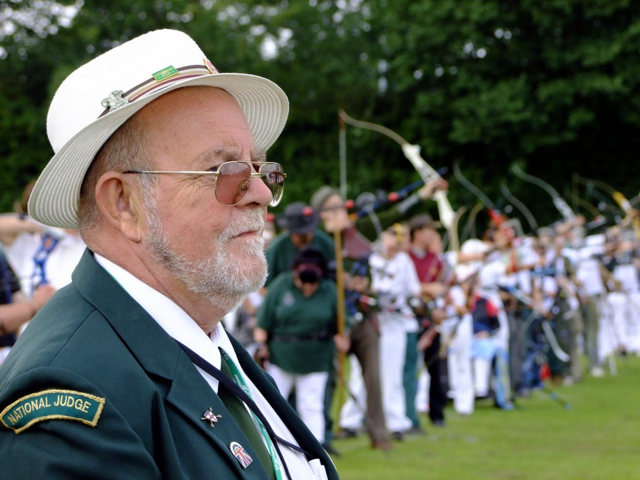 John was a popular figure in archery circles, with a quiet unassuming manner and always wiling to help others. He was a gentle man and a gentleman and he will be sorely missed.